Check out the December 2016 issue of Real Simple Magazine to read a great feature story (“Ugh–She’s Being So Passive-Aggressive”) with many comments and references to The Angry Smile. Be sure to keep your eyes out for the new edition of The Angry Smile, coming January 2017! Here’s a sneak peek at our new cover! 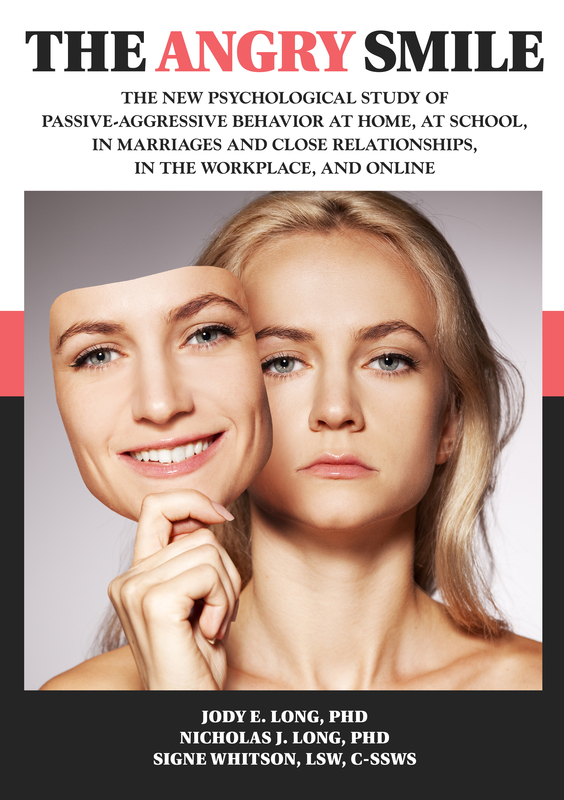 How Passive Aggressive Are You? Is there a person in your life who procrastinates, carries out tasks in intentionally inefficient ways, is quietly manipulative, creates minor but chronic irritation in others, and makes you feel like you are on an emotional roller coaster? 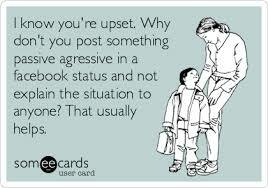 If so, you may be working or living with a PASSIVE AGGRESSIVE person. REGISTER TODAY FOR THE ANGRY SMILE ONLINE TRAINING to discover how to stop frustrating arguments, endless conflict cycles, and relationship-damaging wars of words. 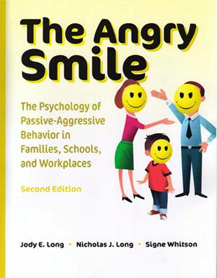 10% DISCOUNT: All participants who register for The Angry Smile Online course during the month of August 2013 will receive a 10% discount on the course fee! Simply enter the code FACEBOOK at checkout and the discount will be applied upon checkout.